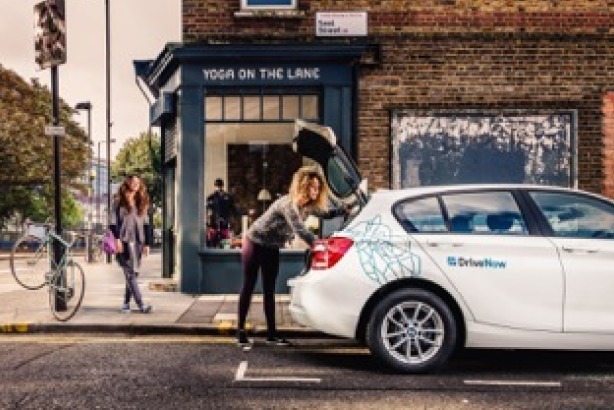 Thirteen Communications has won the brief to launch 'DriveNow', a new car-sharing service from BMW and Sixt, as the agency kicks off the new year with a raft of new clients. The agency has also picked up the social and media relations account for Allen Carr Addiction Clinics and minicab company Splitcab, a new Uber competitor, which launches in Greater London this year. Thirteen will also manage the launch of TabletTV, a free-to-air TV service for the i-Pad. The agency has recently made three executive staff hires, taking total staff numbers to nine. Thirteen was set up in 2013 and is partially owned by Porta Communications Group, with sister companies including Newgate, PPS and Publicasity. Andrew Baiden, founder and CEO of Thirteen, said: "We have had a very busy end to 2014 and start of 2015, with campaigns over Christmas for a number of clients. We are adding new people in social and traditional media roles, as clients need hard news coverage as well as social amplification and connection."